THE WORLD 2015 STAGE 1 MACAU Live Webcasting! 【SUPER DARTS 2015】Champion is Paul Lim! 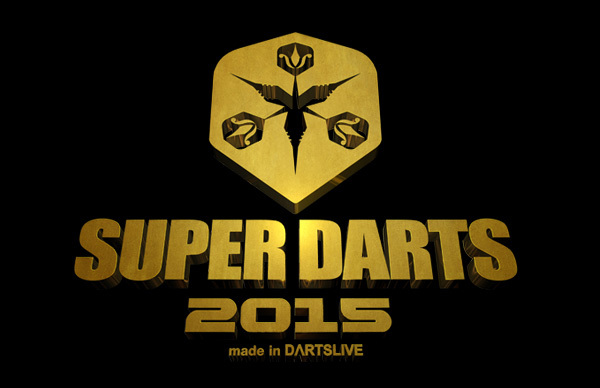 SUPER DARTS 2015 Live Webcasting! 【SUPER DARTS 2015】WILD CARD Spots Clinched! 【SUPER DARTS 2015】Live Webcast of WILD CARD TOURNAMENT! JAPAN AWARDS 2014 Live Webcasting! 【SUPER DARTS 2015】Join in by tagging your photos and comments with #SD15!